He is a killer? I mean a comic. I mean an actor. I mean, he may be all three. 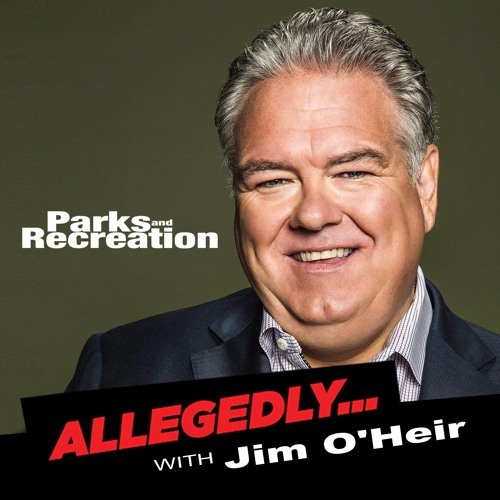 From 'Parks and Rec' and his new movie ‘Middle Man’ (and just about every other show imaginable) its the one and only John O’Heir. John dishes on coming up through the acting ranks, which tv show was the worst to work on, and what it was like to get really really close to Chris Pratt. With Matt Weiss in Africa, comedian guest host Ari Mannis fills in perfectly, as John’s role in Middle Man is a comedian who picks up a hitch hiking manager on his way to vegas and gets alot more than the new career he is aiming for. Listen and then go see the film!